Sometimes you just want your makeup to look like makeup; for bad skin days, or when you’re tired or just generally want your base to look as flawless as possible. When that happens, I always reach towards a full-coverage foundation to deliver some perfection in a flash. 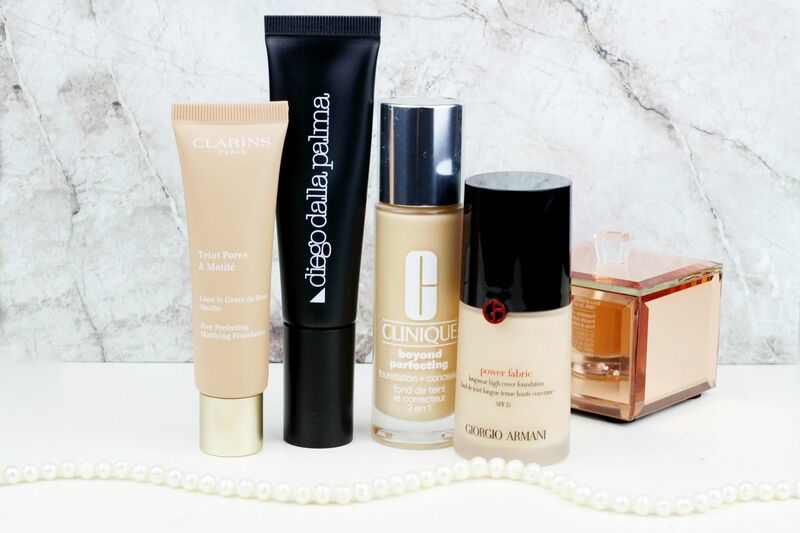 Full coverage foundation doesn’t mean your base has to look cakey or mask-like. The foundation of the moment… I keep wanting to call it the powder fabric! 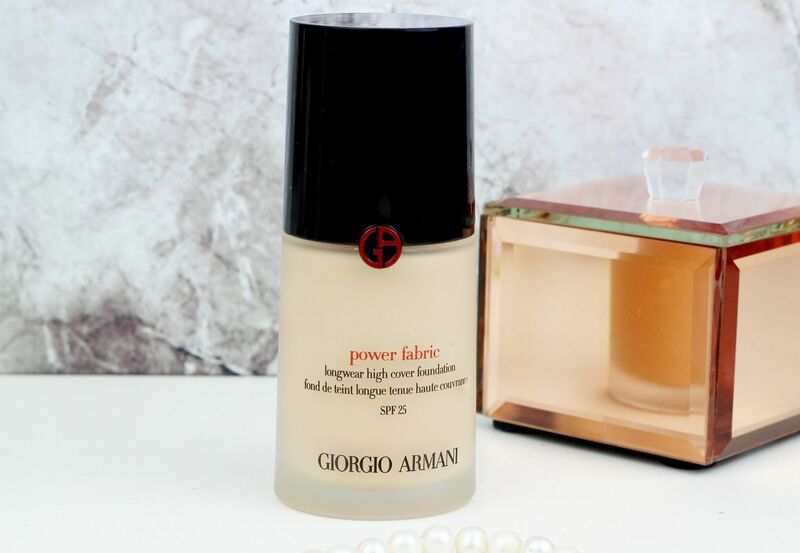 Giorgio Armani seem to do bases really well – the luminous silk is massively hyped (although I found it went patchy on my skin type) and so this new full-coverage offering seemed interesting. I find this one sits nicely on my skin but what I’m loving the most is how long-lasting this particular formula is; it lasts and lasts and keeps on looking the same all day. Despite being full coverage I don’t find it to look too matte on the skin or it be drying so they seem to have cracked some magic light-weight formula. I’m the shade 3 and I am obsessed. 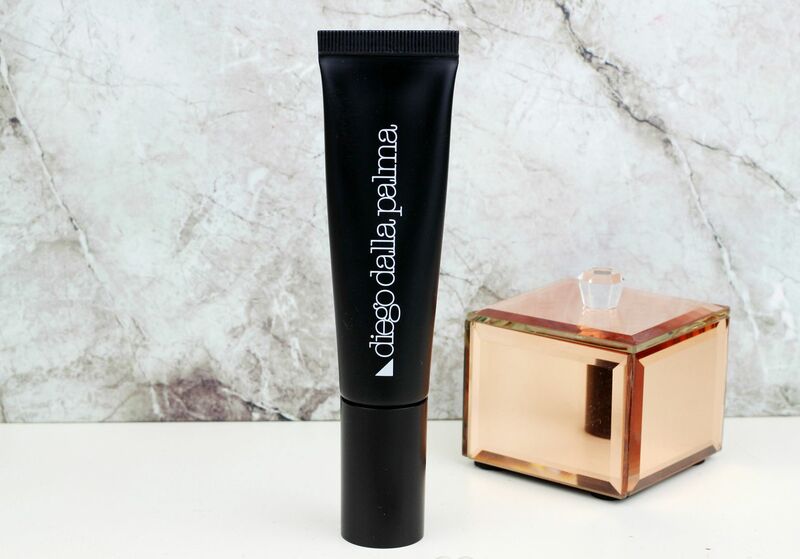 If you’re looking for a seriously full coverage cream foundation, I would point you in the direction of this one from Diego Della Palma. It’s thick and leaves skin looking really perfected – it’s one to blend in quickly with a damp beauty blender and set with powder once you’re done (it reminds me of the vichy one). The coverage is so dense on this one that I think it’s important to add some definition back into the skin with contour, blush and highlight etc afterwards to avoid things looking too masked afterwards but it’s definitely an amazing one to have in your foundation arsenal for when you know you need some serious coverage. 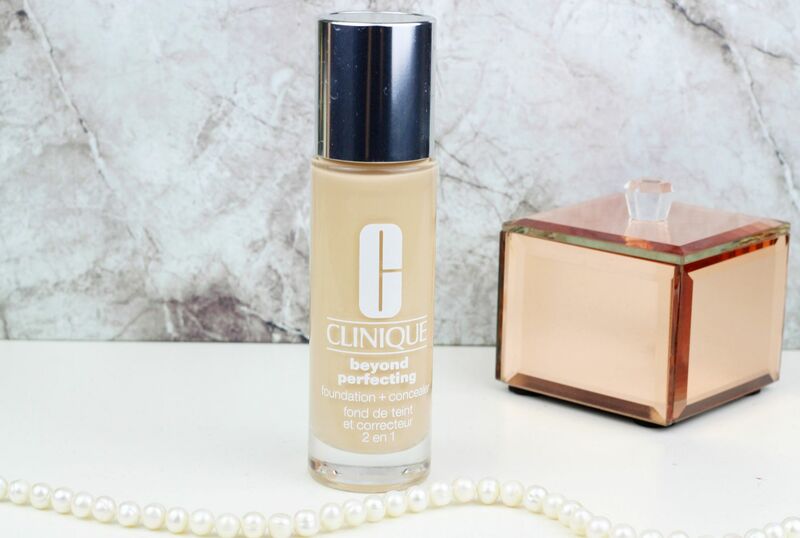 For a glowy full coverage options, I really like this one from Clinique – it’s got unusual packaging in that it has a doe foot applicator so it’s like a giant tube of concealer, really. The wand allows you to control the level of coverage (the more the merrier in my opinion). This one is such a good option because it’s a custom full coverage but the finish does also leave skin looking naturally perfected in the best way. I would recommend this one for drier or dehydrated skins that still want a really good coverage from their base without any of the cake. This foundation is going to be a bit of a game-changer for oilier skin types; it’s a new launch from one of my favourite brands and the foundation promises to blur imperfections and leave behind a silky smooth base. The coverage is super impressive and whilst I think this is a tad too drying on my skin type, it works beautifully on the centre of my face (oilier bits). 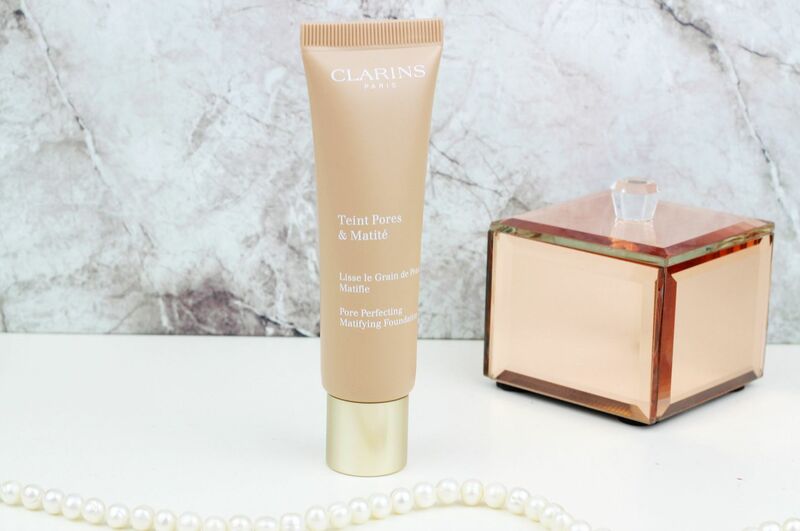 I am so excited about the launch of this as I think it’s going to be really popular – Clarins is good at mixing together skincare and makeup so this one has red clay in it to treat the skin but it also has pearl extract in it to make sure your skin isn’t looking flat or dull.